Another song in praise of freemasonry, “Free Mason’s Song” is also in Ishmael Spicer’s collection, also in a variant version with an additional verse (see Song, Written on a Virginia Cotton and Tobacco Merchant). 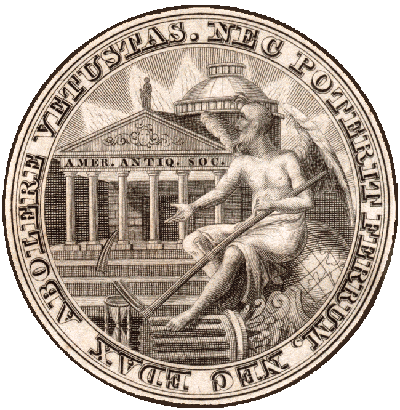 As the old societal structure of privilege crumbled in the face of “liberty and freedom for all,” Freemasonry became a very important mutual support social movement in early nineteenth-century America. Most of the leading male citizens belonged to a local lodge, giving them a place to meet and bond in an exclusionary way (Bullock 235-36). Interestingly, this is the only broadside with a Freemasonry title in the collection. The allusions in this song, usually titled “Solomon’s Temple,” are chiefly biblical. Masonic lore is built on Old Testament history with the building crafts at the center (Solomon’s Temple [Coverly?] 1:2349 and [Deming] 1:4566). 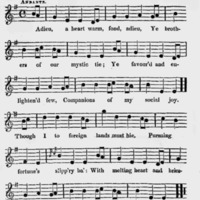 The song was collected in Scotland and in Nova Scotia, each version slightly different from one another and from the broadside and the Spicer versions (Shuldham-Shaw, Lyle, and Hunter 3:240-44; Mackenzie 381-83). 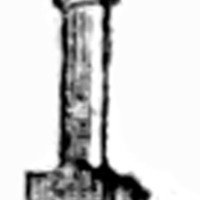 The text appeared in two songsters between 1816 and 1817 (R. Keller, Early American Songsters). The second text on this broadside was written by Scots poet Robert Burns (1759-96), who was enrolled as a Freemason in July 1781. He wrote “The Farewell. To the Brethren of St. James’s Lodge, Tarbolton” in 1786. The text describes the pleasure he enjoyed in their company and explains that he “to foreign land must hie.” He was planning to immigrate to Jamaica to escape the emotional and financial problems in his life. He had fathered a daughter by his mother’s servant girl in 1785, and twins by Jean Armour in 1786. However, the “feelings of a father” and public response to a volume of his poems urged Burns to give up his plans (Kinsley x). His song is a happy recollection of hours spent with the brethren and closes with the prayer that they remember him. Burns selected the old Scots tune of “Good Night and Joy Be Wi’ You A” for his text but did not write the song in Scots dialect, save a few words here and there. A traditional “ending song,” the original “Good Night” appears as the last piece in many collections. Among the earliest is William McGibbon’s Collection of Scots Tunes, Some with Variations for a Violin, Hautboy, or German-Flute (3:36). 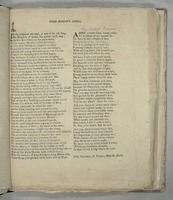 “Good Night” and the lyrics of Burns’s “Adieu” were printed together as the last piece in the sixth and last volume of the Scots Musical Museum (#600). 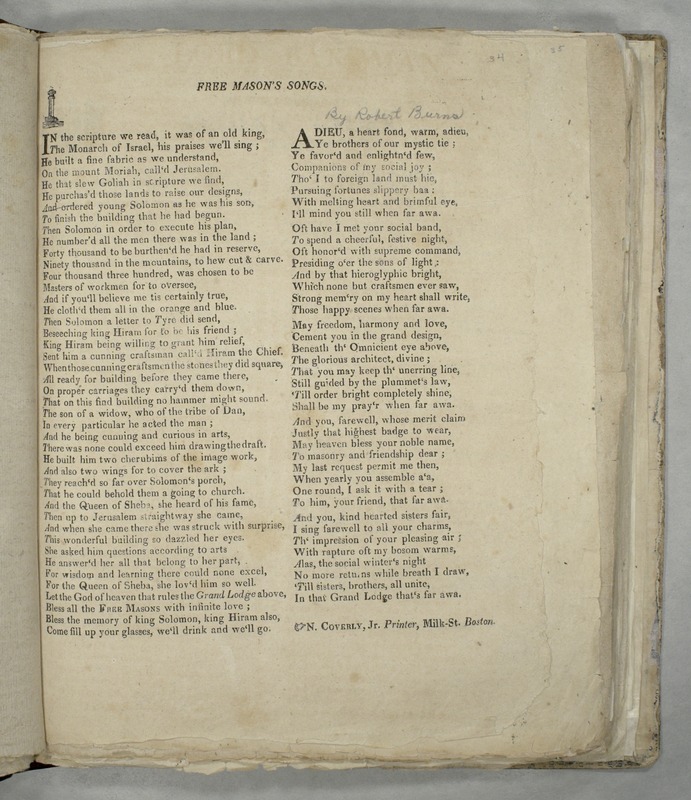 In America Burns’s song was printed in the Minstrel and in the Masonick Minstrel. A variant in the minor mode was also associated with this text in America. Betsy Gaylord wrote out the text and copied the tune twice into her manuscript, calling it “Muir’s Farewell” (71). 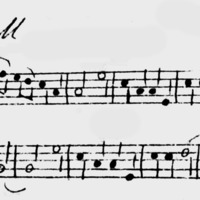 The melody is called “The Peacock” in some sources (Fleischmann, Sources #2526; R. Keller). 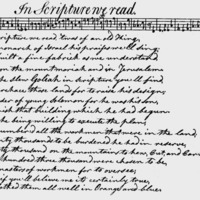 The text appeared in sixty-eight songsters between 1795 and 1820 (R. Keller, Early American Secular Music and Its European Sources). In the scripture we read, it was of an old king. Adieu, a heart fond, warm, adieu. “Free Mason's songs,” Isaiah Thomas Broadside Ballads Project, accessed April 19, 2019, http://www.americanantiquarian.org/thomasballads/items/show/109.